As an AFL footballer, Andrew Welsh read the play with precision. As a greenfield property developer, the former Essendon vice-captain has read the residential market like he once would have received a plum pass. 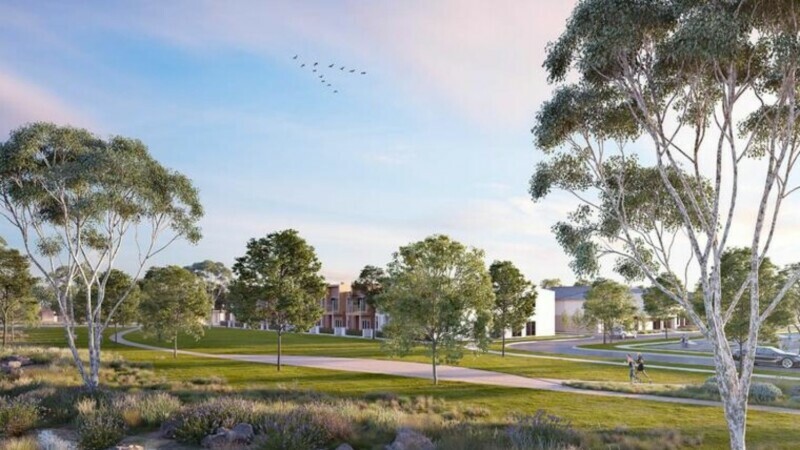 About six years ago, Welsh purchased a colossal parcel of land, 30 kilometres west of the city on the Western Freeway to Melton; now Thornhill Park, an emerging postcode that recently welcomed the first of its 20,000-plus future residents. More than 50 families have moved in, hundreds more homes are under construction and titles are regularly settling. Welsh’s latest venture, Bowery, in the new Melton council suburb of Deanside, is a smaller estate, of more than 450 lots, also in the boom house and land belt. The modern vision for Welsh’s projects is much leafier than the old Lego Lands that defined Melbourne’s earliest housing estates. “We wanted to enhance the natural aspects to make them more connective communities, so people can leave their front door and walk through well-maintained and manicured wetlands, which ultimately makes it a ‘walkable’ community,” Welsh said. Bowery launched last month, with tree-lined streets, parks, wetlands, schools and shopping in the pipeline, and is selling the first stage. 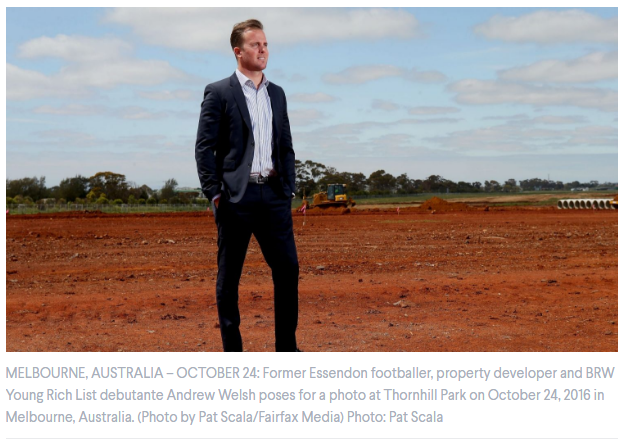 Welsh, who retired from footy in 2011, is the largest landholder in the west; on the footy field he owned the back pocket, and when he acquired Thornhill Park, he owned an entire suburb. The 35-year-old talks about building a suburb from scratch in the way an AFL coach instructs an elite team; he uses technical parlance around strategy, application and delivery. 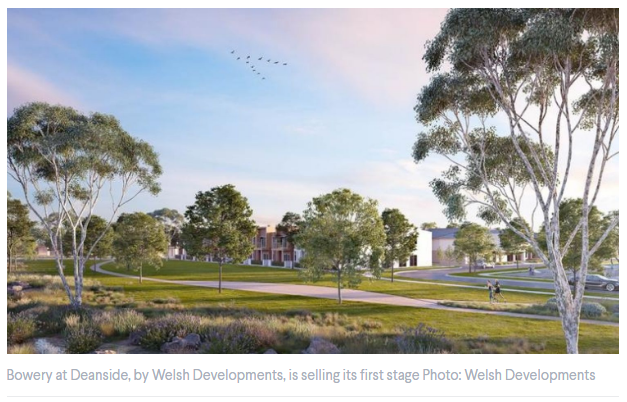 When Welsh Developments completes its current projects, it will have sold 6500 residential lots and contributed significantly to an evolving zone of outer Melbourne. 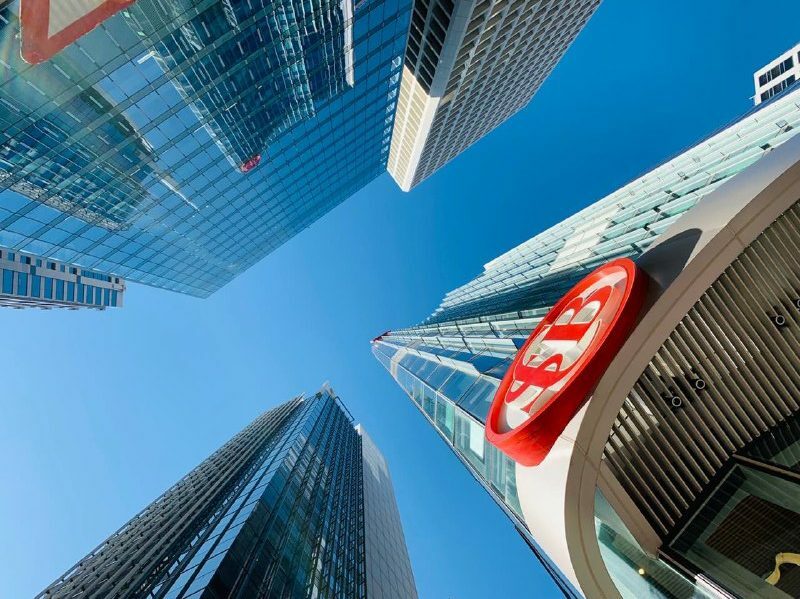 The managing director of Welsh Group, he resisted overtures in the developer world to sell that first purchase, Thornhill Park – then, an immense sweep of red paddocks where red dust dances, on the fingernail of Melbourne. At Thornhill Park the dust still whorls, stirred by the trucks carving lots so more housing foundations can be poured, and it’s coming to life. 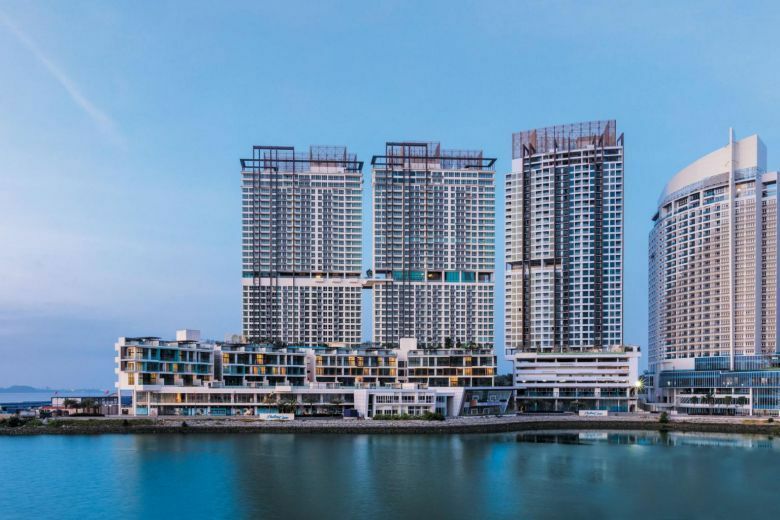 Welsh was confident that the 1000 hectares of land would be a sound investment and secured finance from hedge fund firm OCP Asia; the buyers duly followed. OCP, a Hong Kong-based hedge fund, is also backing the Bowery project. Welsh is on the Financial Review Young Rich list with an estimated $60 million fortune, most of which is connected to his company’s projects on the city’s flourishing fringes; Thornhill Park, Bowery; a retail and apartment precinct at Armstrong Creek outside Geelong, and a fourth in the new west postcode of Strathtulloh, due to launch (with 1250 blocks) mid-year. In addition, he builds properties through the Welsh Homes arm of the business. Medium-density apartments and townhouses at Thornhill Park and Bowery (generally priced about 10 per cent below house-and-land packages) are also on Welsh’s agenda, to keep the offering affordable. Even as the Melbourne residential market cools, buyers hunting value continue to discover good things come in packages – of the house-and-land variety, and that has put pressure on prices. 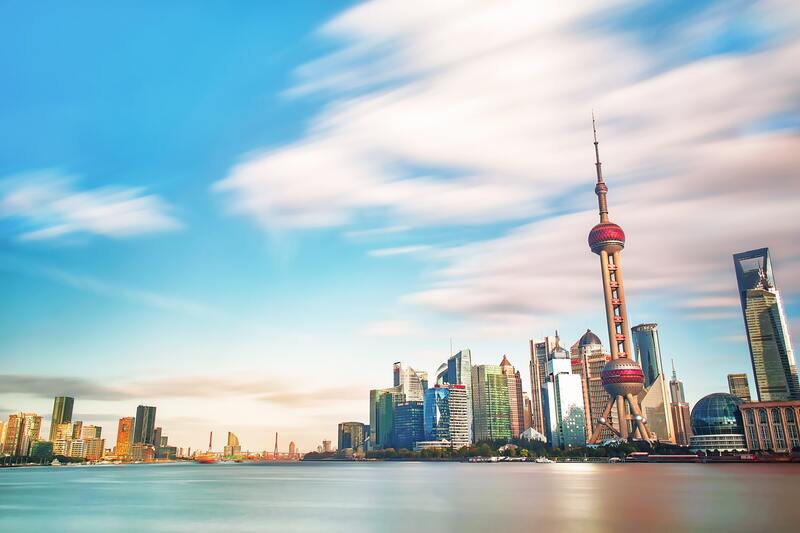 While property boffins are divided on whether cranes lugging steel for inner-city apartments are soon to crank to a halt, the demand for house-and-land deals is undeniable. The greater Melton area, in which Thornhill Park is a major parcel, is estimated to one day be home to 400,000 people – as many residents as Canberra. This compelled Victorian Senator Derryn Hinch to join Melton council in the push for a $78 million upgrade to the Western Highway between Caroline Springs and Melton. 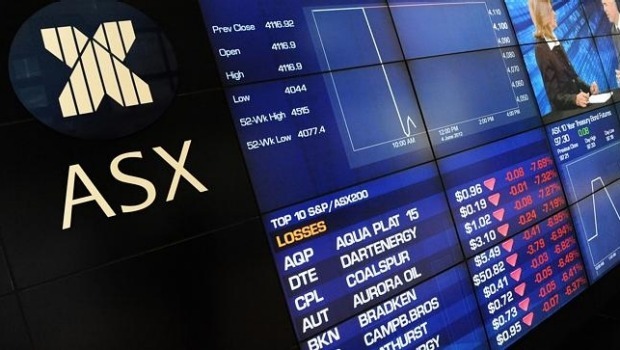 They began lobbying the Andrews and Turnbull governments early last year. However, in the recent state and federal budgets, no money was forthcoming. 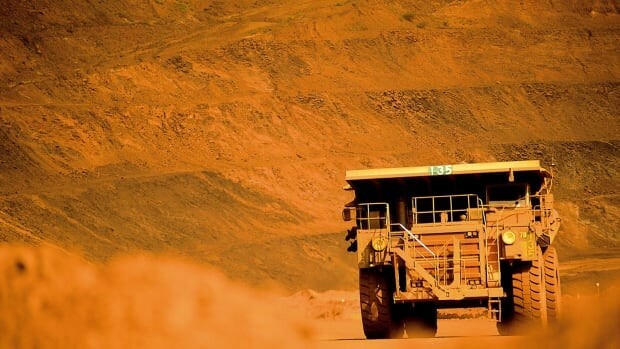 “That one in particular, [Welsh Group] didn’t have any input into, but we are fully supportive of road upgrades and how that interacts with our projects, and hence the amount of money we are putting in,” Welsh said. He said that the millions injected to government through developer’s infrastructure levies, which help to fund greenfield infrastructure in addition to what developers promise and are obliged to construct themselves, could be better utilised. “It all should be put towards those communities to manage that growth in population in the coming years, but it doesn’t always work that way,” Welsh said. That sort of demand nudged up the median lot price across Melbourne’s greenfield market almost 30 per cent last year to $304,000, according to Urban Development Institute of Australia data. Even after such a price hike, it’s still a crisp, dangling carrot for a growing number of budget-conscious buyers.